Just because I can't talk - does not mean I can't communicate. Does your child with autism need to be toilet trained? - Ask us how! Does your child with autism need to learn functional communication? - Ask us how! The earlier a child with autism gets intervention - the better their outcome. 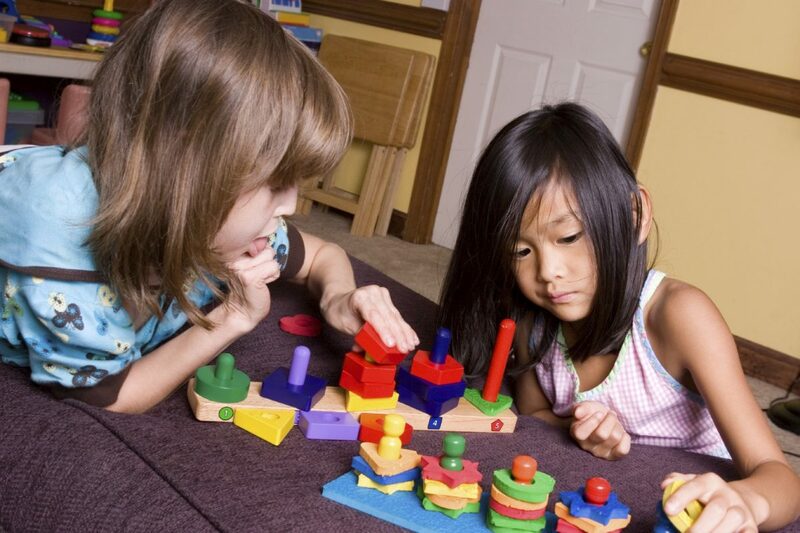 SKILLS-ATPE provides evidence based ABA intervention throughout the spectrum up to age 21. Autism needs consistency, compassion and caring. Your application will be processed in the order received. 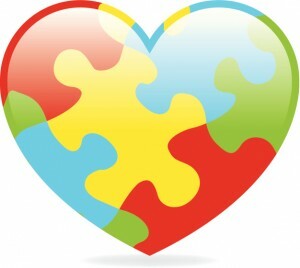 SKILLs – Autism Therapy & Parent Enrichment (SKILLs – ATPE) was founded by autism professionals, advocates and parents that saw the gap, and need in a true behavior intervention that was based on child/person centered, family driven and culturally responsive treatment plans that fit the child/adult and the family's needs. Autism Spectrum Disorder is a neuro-developmental disorder that is characterized by core symptoms, such as communication, social interaction, repetitive behaviors and rigid routines. 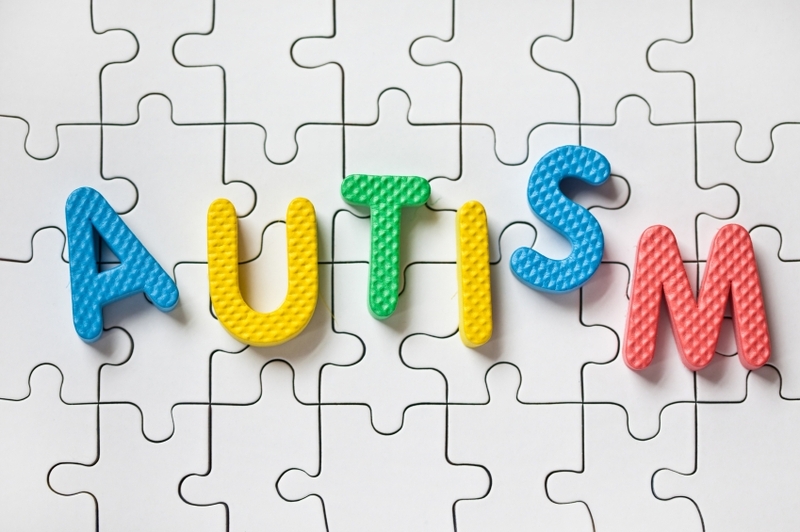 The Centers for Disease Control and Prevention (CDC) estimates 1 in 68 children in the U.S are autistic based on data from Autism Developmental Disability Monitoring (ADDM) surveillance program. A recent Minneapolis study done by CDC and University of Minnesota which was funded by The National Mental Health Institute stated 1 in 32 Somali American children have autism, 1 in 36 White children have autism, 1 in 62 Black (non-Somali) children have autism and 1 in 80 Hispanic children have autism. 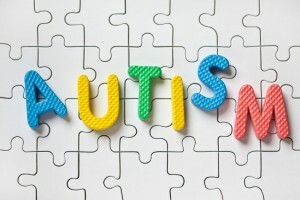 Individuals with autism may have some of the following signs; Nonverbal, repetitive use of language, unusual eating and sleeping habits, do not point, limited play interest, do not understand abstract social interactions, appear to be unaware of other’s feelings, have trouble understanding emotional expressions, flab hands, avoid eye contact, repeat actions or sounds repeatedly, have over reaction or under reaction sensory to sounds, touch, feel, smell and sight. Additionally, individuals with autism may display self-injury, aggressive and impulsivity behaviors. Individuals with autism may also insist on sameness and inability to adapt to changes in their environment. Scientists and researchers do not know the exact cause for autism. Some researchers have stated it is due to a genetic component and an environmental factor. Because autism is a severe and life-long developmental disorder, our goal is to promote each individual’s social and language development while minimizing the behaviors that interfere with the individual’s functioning and learning. Research states that early behavior and developmental intervention is the best way to help your child reach his/her full potential. For more information about autism, early intervention as well as the learn the signs - act early program, please click here for CDC's website. Finally, please know that while early intervention is best – it is never too late for any child or adult to learn functional skills to be a productive member of society and to have a good quality of life.